Akshay Kumar-starrer Gold has been churning exactly that at the box office — gold. With its setting in the period stretching from 1936 pre-Independence India to the first Olympics the country played after the British left our shores, to its premise as a sports film, Gold has raked Rs 78.85 crore a week after its release. However, the critical response to the film has been mixed, with Anna M Vetticad of Firstpost terming it as the one that "skims the surface of a landscape once examined with such depth by Chak De! India." 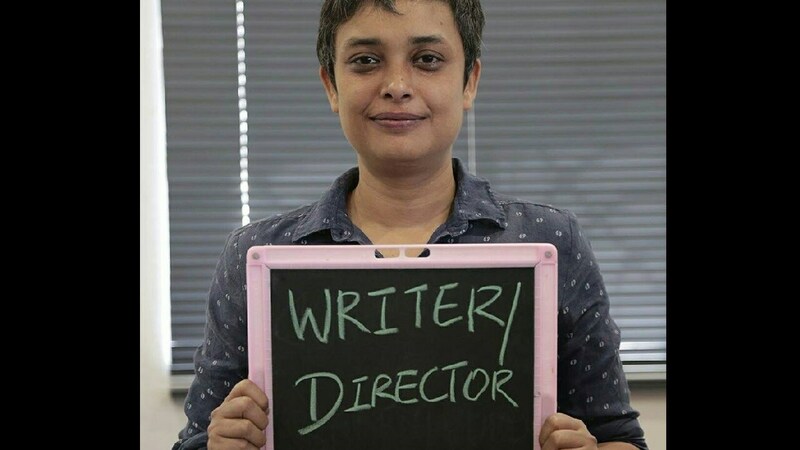 In an exclusive interview, director and writer Reema Kagti opened up about the lack of female characters in the film, and the inspiration behind his Bengali protagonist Tapan Das. What do you think is the USP of Gold that has lent to its box office success? Gold, with its setting, has perhaps been able to successfully bring the past glories of the country to focus. Moreover, although the film is set in the 1930s, the universal themes of unity in diversity seems to have stayed with the audience. How did you manage to recreate the era that is far removed from the current Indian landscape? Given the developments of the modern times, to recreate the landscape of the then-India was a challenge. Finding locations was the biggest challenge since I like shooting on live locations and not build sets. The other aspects of the recreation of the era were carefully looked after by my excellent team;. At any given point, I had my team members looking after the requirements of the film. What was the inspiration behind making the protagonist, Tapan Das, a Bengali? 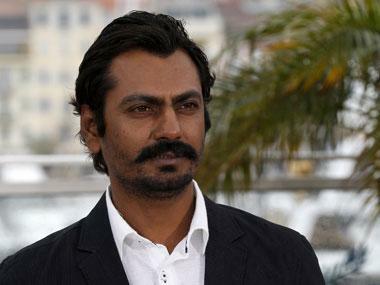 The man who very loosely inspired the film was a Bengali gentleman. When I was conducting my research for the story, I came across a character of a junior manager pulled out the Indian National Congress flag in the locker room in 1936 Berlin, which is depicted the film as well. That was the germination for Gold for me, where a few men secretly saluted the banned flag. He was the same man who was one of the managers of the 1948 team. There has been an ongoing discourse on the lack of impactful female roles in big films, with Sanju and now Gold. Why does the film not have meatier women characters? 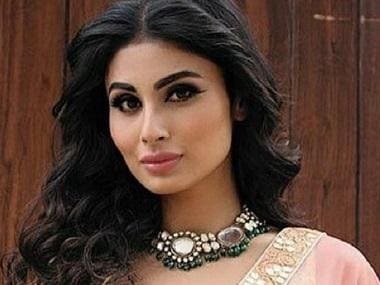 I completely agree that if the film is considered in its totality, the parts essayed by Mouni Roy and Nikita Dutta do not seem to be pivotal to the narrative. But at the same point, it is imperative to follow the scope of the story. The only thing I could have perhaps done is a mixed team of six men and six women playing the Olympic final, which was not possible. Your first film, Honeymoon Travels Pvt Ltd, was a slice-of-life comedy with a superhero couple. Your second film, Talaash: The Answer Lies Within, was a psychological horror which stood out for its subtleties and nuances. Gold is a sports drama. What would you say is your favourite genre in filmmaking? I am a film buff who does not have a favourite genre of filmmaking. I watch all kinds of films, but I like drama. I do not decide how I am going to make a particular film. For me, the story is the king. It always starts with the germ of an idea, (then I) follow it and do it justice. What is your favourite film of 2018? The one film that I have watched time and again in the last two months in Gold. Apart from that, I thoroughly enjoyed Meghna Gulzar's Raazi. I thought it was quite an interesting film.